Situated in North Palm Beach, Florida, Sass Yoga is dedicated to helping clients relax through yoga. 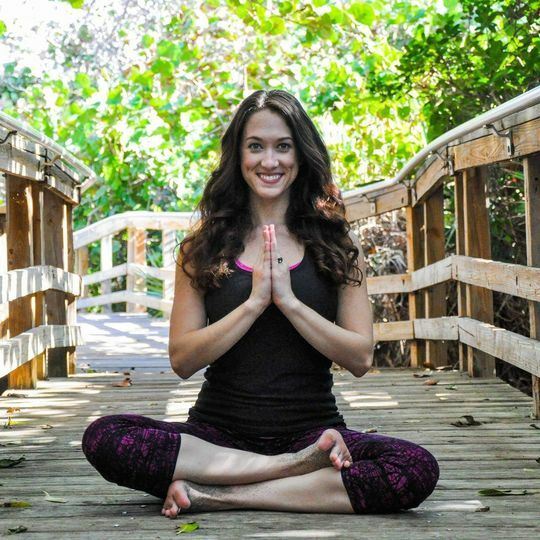 Brittany Szafran is a certified yoga teacher who is excited to offer her welcoming and inspiring environment to people of all ages and walks of life. 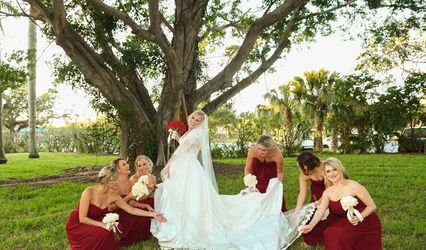 She wants everyone to explore the unlimited benefits of yoga, especially those who are experiencing stress or anxiety from planning all the details of their wedding day. Brittany welcomes couples to book her services for their pre-wedding event or as part of their wedding weekend. 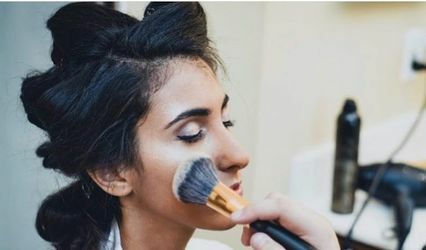 Couples are encouraged to contact her for a consultation to discuss customized sessions at their venue of choice, which can be open to the wedding party, family, or even the entire guest list of up to 50 individuals. 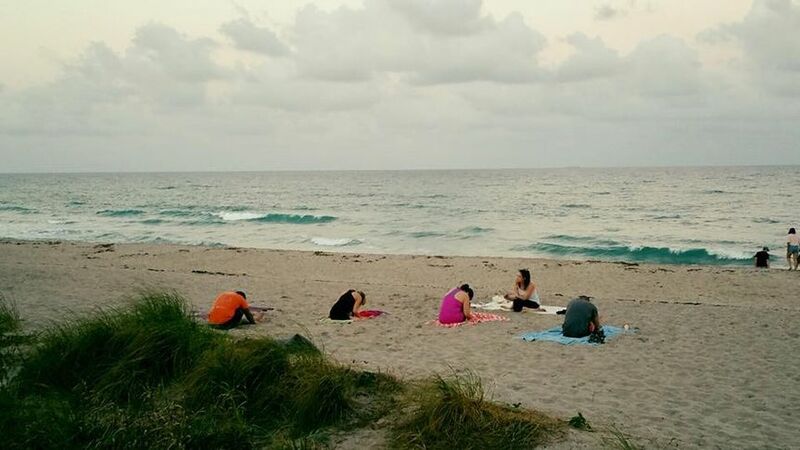 Sass Yoga primarily works with couples in central and south Florida, but is also open to travel. I reached out to Brittany to schedule a private beachfront yoga session the morning of our destination wedding in Singer Island, Florida. Brittany responded very quickly, was incredibly easy to work with, and the pricing was very reasonable. She asked what my specific desires were in the class and catered it perfectly to the participants. The morning of my wedding we had a particularly stressful situation with no running water on the island; yoga with Brittany was the absolute best decision I made all day. 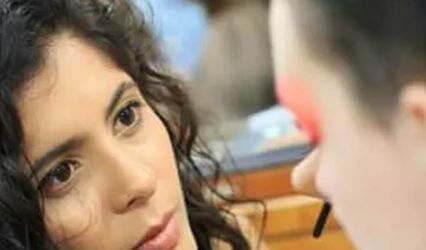 She immediately calmed me down, allowed me to focus on the importance of the day and the love of those around me, and set the tone for a very peaceful and memorable day.